“HMB” Make It is the extension of the twill weave. Each warp wire and each weft wire passes over and under the next two adjacent complementary wires, which is similar as twill weave. The wire diameter of warp wire is larger than weft wire. The mesh count in the weft direction is greater than the warp direction. 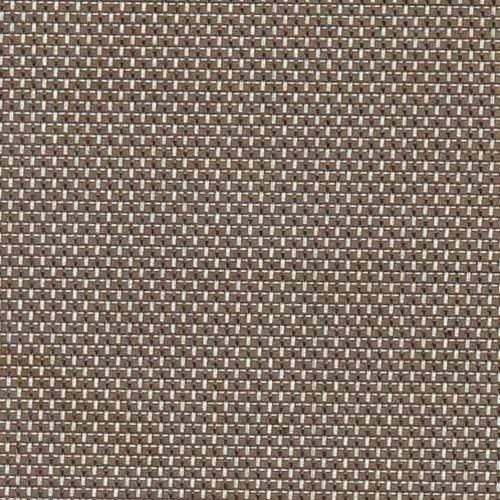 Dutch twill weave enables the weft wires to be woven more densely and much smaller aperture sizes can be achieved. Twill dutch weave is capable of supporting greater loads than the dutch weave. It has finer openings than the twilled weave. It is used for filtering heavy materials. 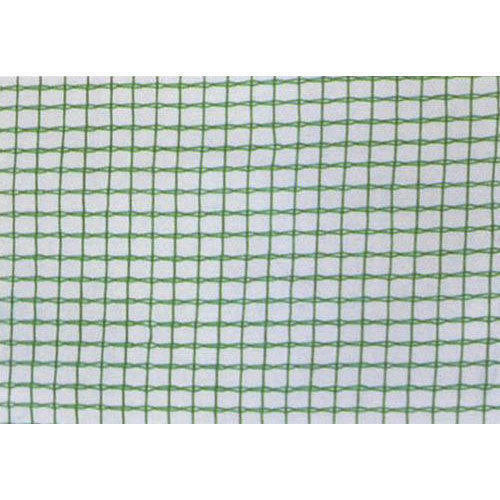 As compared to other welded wire cloth, this Square Mesh Wire Cloth is made with no welded point. Hence, it is more durable and easy to work with. It finds wide application in filtration of liquid, gas and solid. Other than this, it is also installed as window screens for the residences and buildings to prevent entry of mosquitoes. 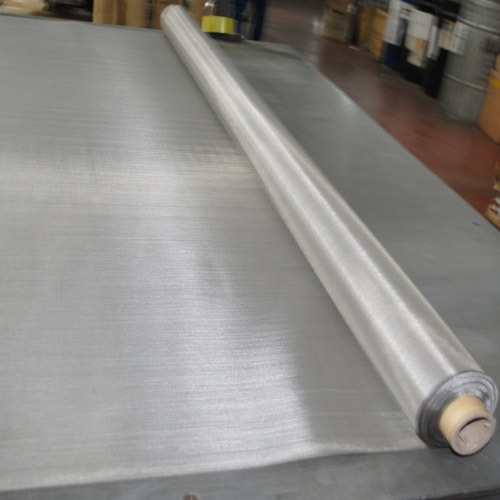 Plain & Twill Weave Wire Mesh is the most commonly used screens in filtering, sieving, vibrating and shielding applications. 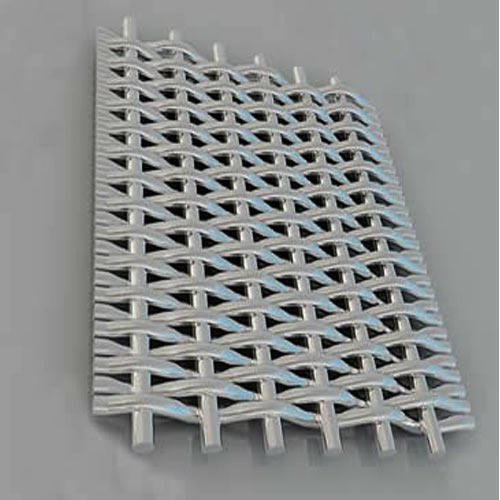 Both the wire mesh screens differ in their weaving pattern. Fine Wire Mesh is available in varied specifications to fulfill various industrial applications such as screening, sorting, sieving, classifying, sizing and separating. It is highly suitable for materials of small particle size. 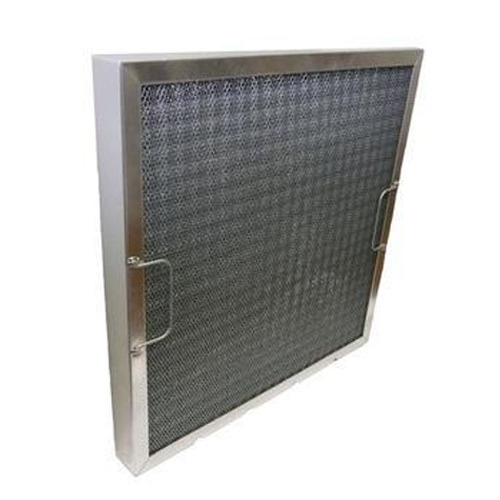 Filtration Wire Mesh is available in different metals and grades to meet specific requirements of varied industries. It can be easily used for both wet and dry materials.